This post should really be “suggestions of a few things to do” because the options here are nearly endless. 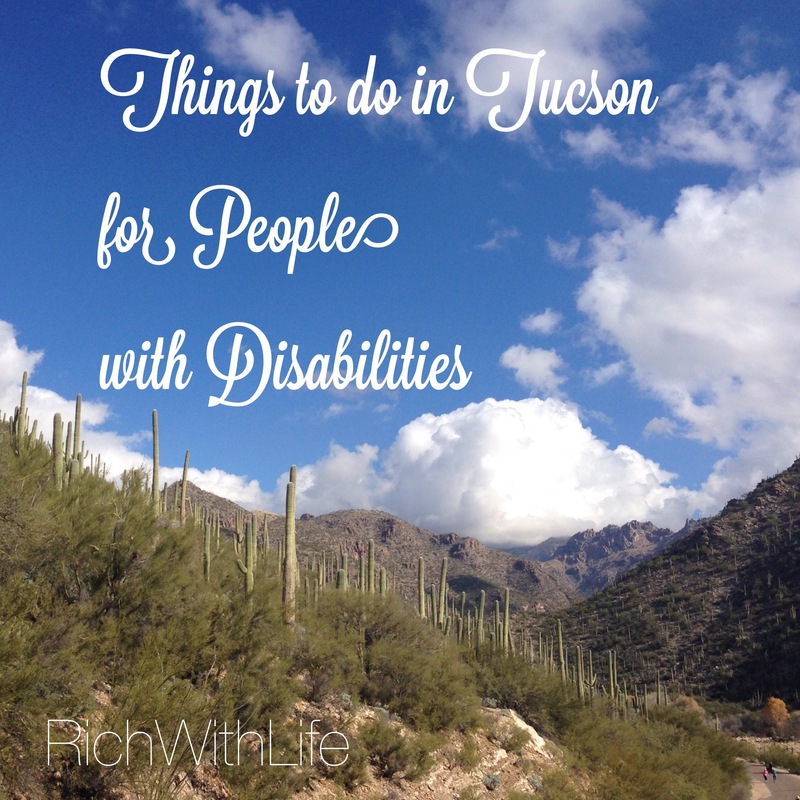 If you have physical limitations, and live in Tucson or are visiting, there are all kinds of great activities for recreation. 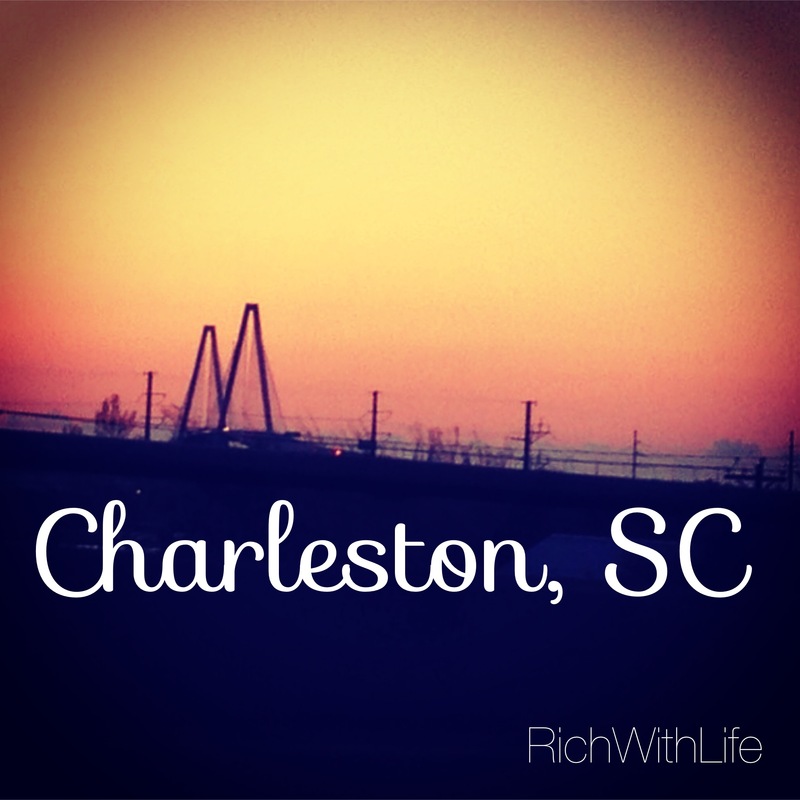 Those of us who are residents are lucky to live in a very accommodating city! *Note – it is always possible something has changed and although I try and keep this list updated, prices and accommodations change regularly, so always call first. Page, Arizona – some of the most beautiful land I’ve ever seen, with some of the most poor food options I’ve encountered. 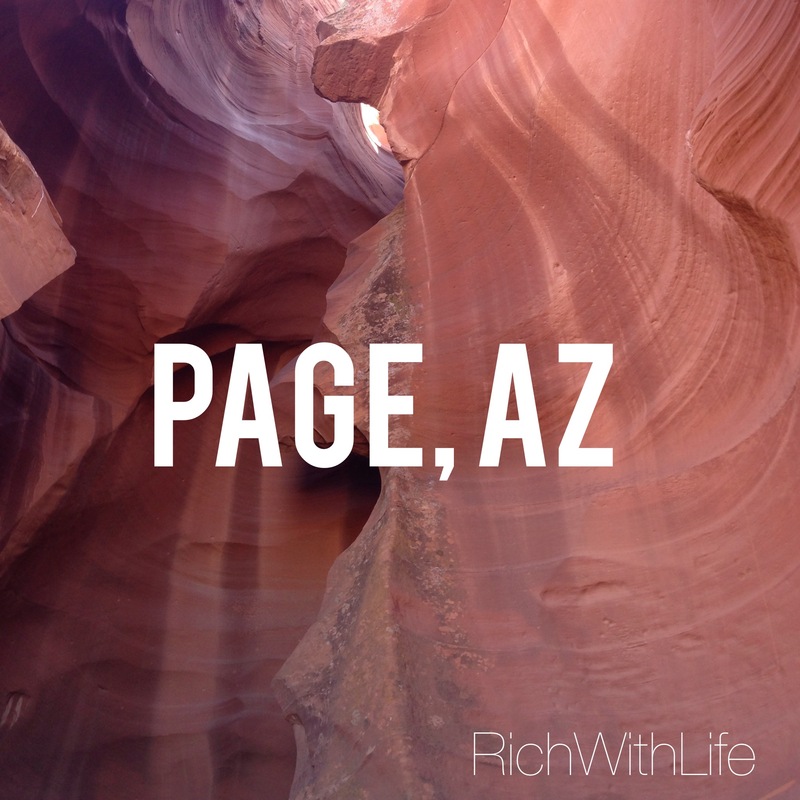 Page has a population of 7,000, just a few thousand less than Sedona. Granted, Sedona likely has more tourism, but Page has the most incredible selling point, in Antelope Canyon! After we saw the wonders of upper Antelope Canyon, it was really downhill… and I mean steep… from there as far as Page’s food goes. 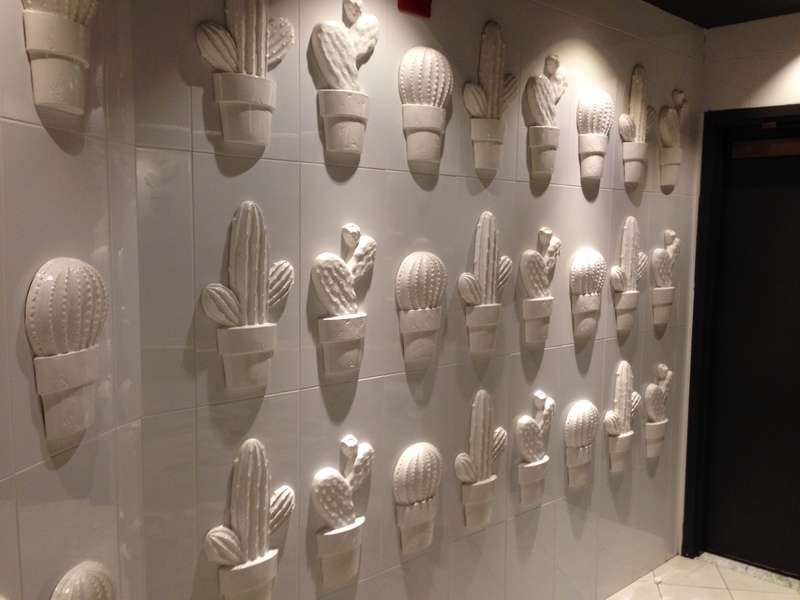 We stayed at the Holiday Inn Express, which I must admit was very nice – simple, but clean. The internet was incredibly spotty and slow, and since the place was packed (don’t go between Christmas and New Years), by 8:30 the next morning the free breakfast was nearly all gone, including the coffee, yogurt, and most everything else. They did not have good options for me to eat to begin with, but it would have been nice for Gabe to had something to eat. Overall though, I would stay there again, (or maybe the courtyard marriott) since there doesn’t seem to be much else in Page. I hate writing a review like this, but it needs to be said. 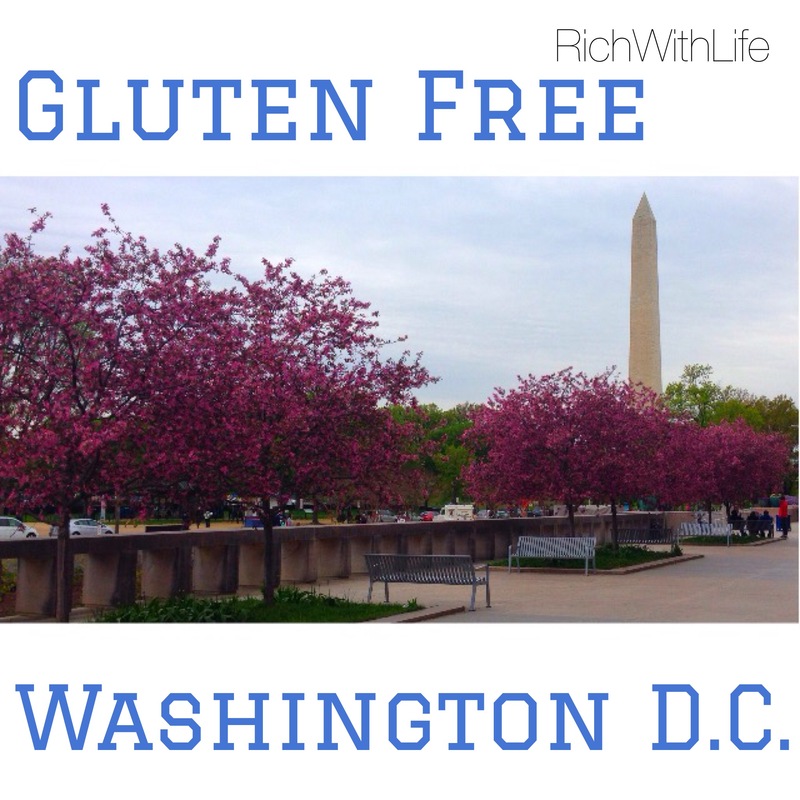 The options for food looked great when I went on the Find Me Gluten Free App! Two places, called Bonkers and Rivers End Cafe, looked to be very promising! Rookie mistake: I didn’t check to see their hours of operation. Bonkers is only open March through October (since it’s a big lake town) but does have a gluten free menu if you’re there in the warmer months. Unfortunately, I was there in December. Rivers End Cafe looked exciting, except that it closed at 3 and our tour didn’t end until about that time. After much searching online, I realized the town had very little else to offer. Since Mexican food tends to be easily made safe, we decided to head over to Fiesta Mexicana. 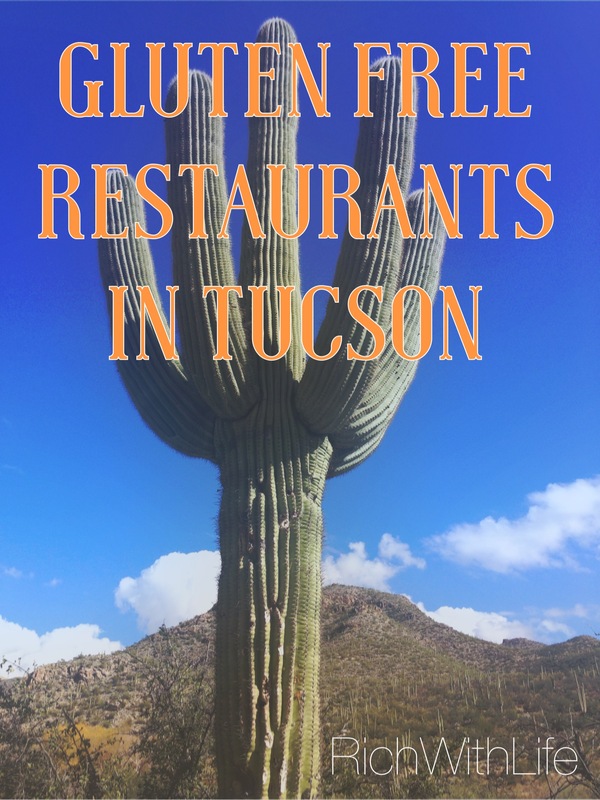 You can find the menu here, but the gluten free items are not marked, and there is little to no training for the staff. We were greeted by a gentleman who took our drink orders, and when I asked for a margarita with no mix, just lime, tequila, and soda water, he replied that the margaritas are pre-mixed and walked away. Ooookay! Gabe ended up going over to the bar and getting one for me. The waiter finally came to our table 20 minutes later and hurridly asked for our order. I ordered the chicken taco (yes, only one taco, Fiesta Chica), told him I needed to be gluten free, and that I needed corn tortillas. “He said, you want extra on the side?” I said, “No, just corn with the meal.” He continued arguing, not understanding, and moved away from me to Gabe, before I could finish ordering. As he left the table I said, I need rice with that, no beans. He didn’t even give me the chance to finish my order! I Was Appalled. It wasn’t looking good.